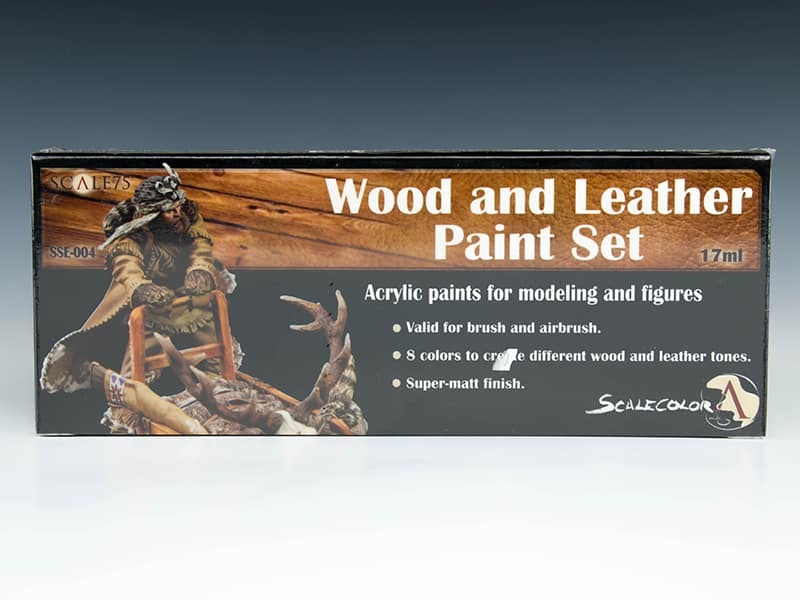 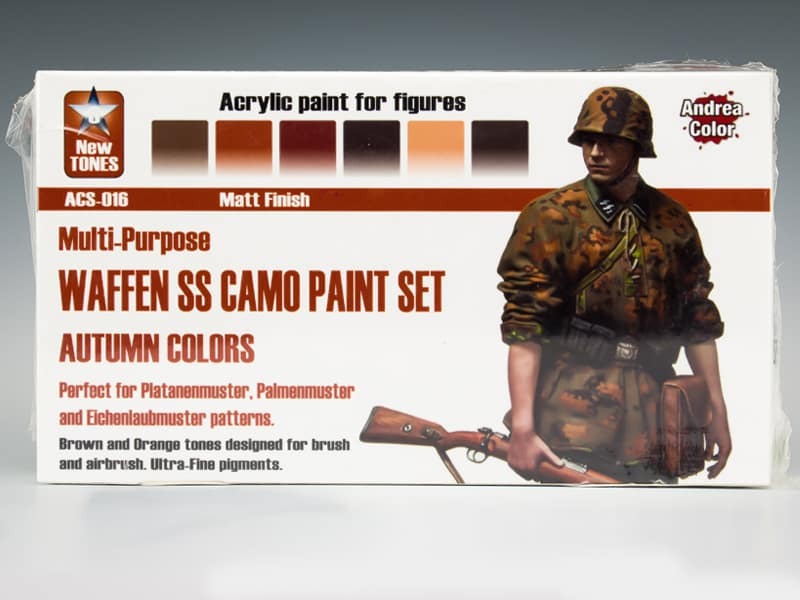 Scale75 Scalecolor – Wood and Leather Paint Set. 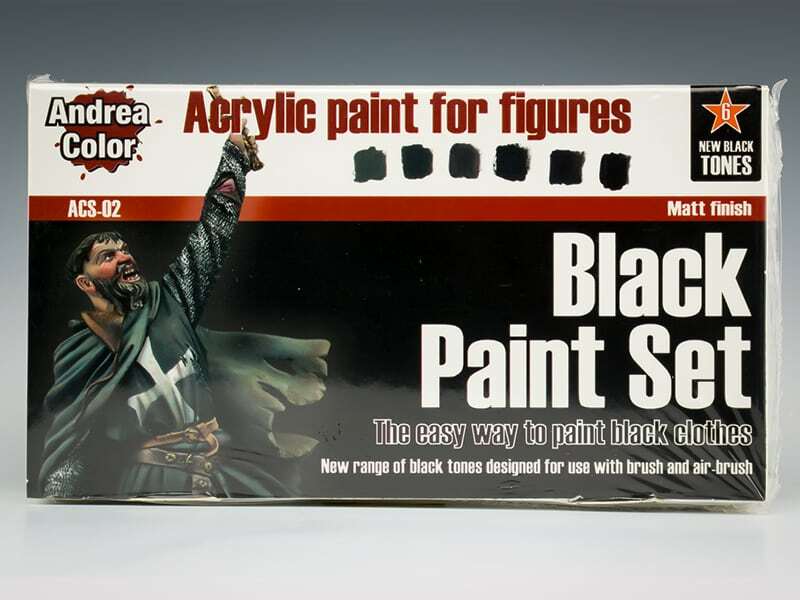 8 x 17ml bottles of varied brown tone paint, perfect for handles, shields straps etc. 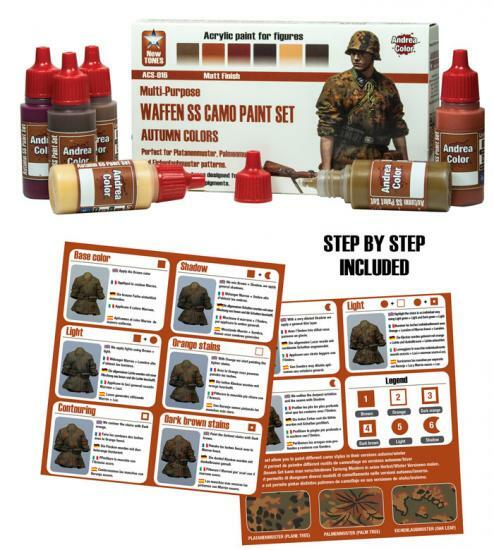 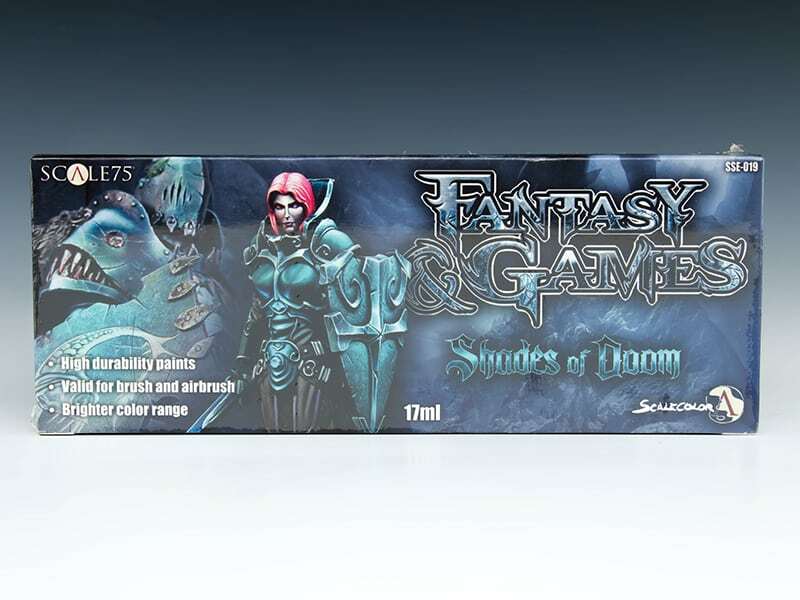 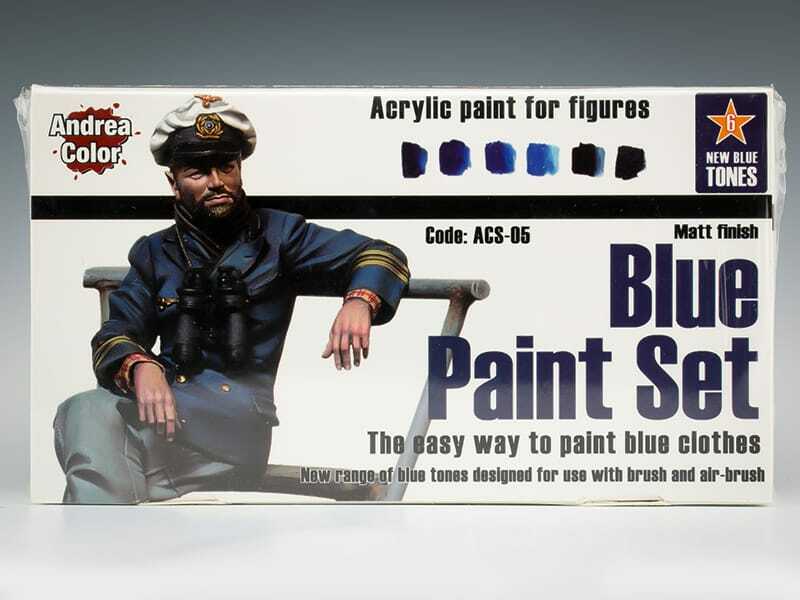 An ideal set for painting different types of wood and leather on your miniatures.